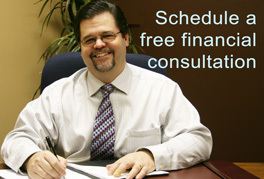 After the initial adjustment period, you’ll feel a sense of freedom you may not have expected. Each deposit can give you a small endorphin hit. 2. Important, but not just for you. The companies you invest in can be earth-changers, hope-builders, and satisfy your need to contribute to the larger world. 3. Your present Truth doesn’t have to last forever. Investing slowly can help you find hope, even when facts tell you it’s an endless grind. This is one time you can bargain your way out of the truth, and once you get help, it’s a lot easier.